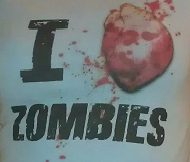 So everyone knows about my love of zombie reads so as I go along I will put them here and link them for my fellow zombie lovers. 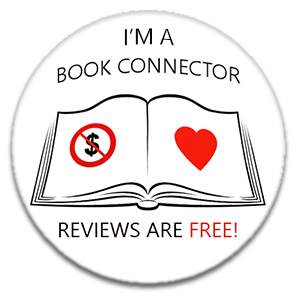 I have just invested in one of those wee Mister Linky widgets so instead of leaving your recommendations/reviews in the comments section you can just add them straight to the widget by using the button below. This is my first time using the Linky so I am trying to get used to it and add the reviews already listed. Any problems or issues just email me, tweet or message, which ever is easier. If you haven't reviewed a book but still want to recommend it just pop the title and author into the comments section, thanks. Can I suggest you also try Deadlocked by A.R.Wise, the cities of the dead short stories by William Young, the Primrose Apartment short stories by Robert DeCoteau and The Dishonoured Dead by Robert Swartwood if you like Zombie fiction! I just finished This Is Not A Test by Courtney Summers, have you read that one yet? It was ok, I gave it 4* but for a zombie book there are not many zombies. Handling the Undead was ok, good story, quite freaky I think the end disapointed me but it was good. My link is not a zombie book but an apocalypse type book. Hi Lainy, I hope I added my link right!! I'll definitely be popping back to check out these links!